Loving WHAT YOU DO IS ALWAYS THE FIRST STEP. Let’s Grow Studio is an innovative and unique studio offering a variety of classes for both children and adults. 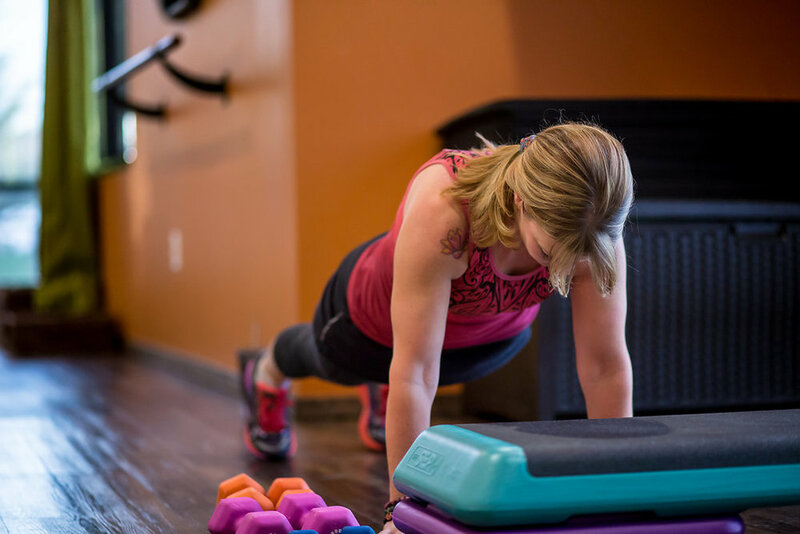 We work to promote a healthy lifestyle in both the physical and mental well-being of each student by making it possible for the entire family to get fit together! We know that a long term healthy lifestyle needs to allow for some fun! 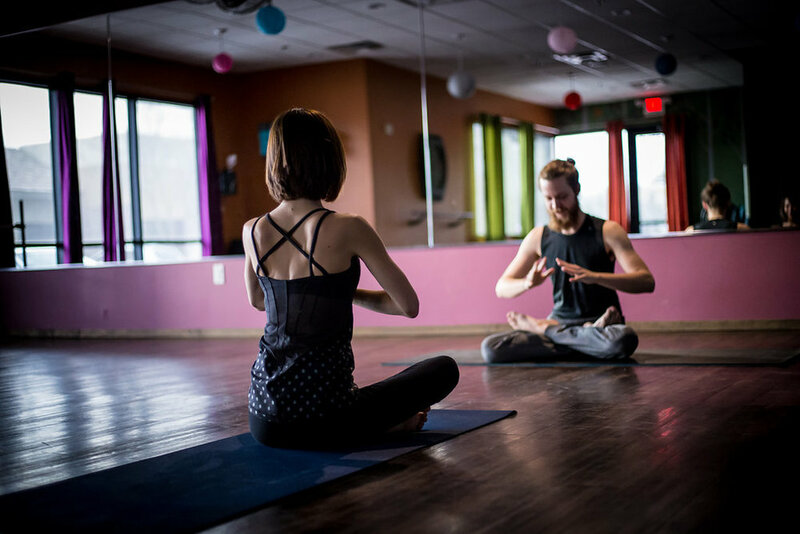 With events like our monthly Ladies Night Out Yoga and Wine Night, Third Friday Zumba Glow Parties, and more, we keep things interesting and exciting! Click HERE to check out our upcoming events. 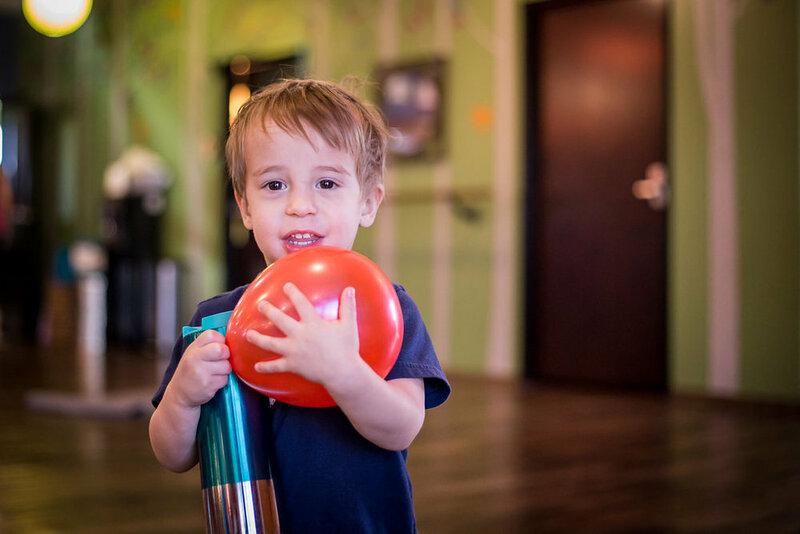 Regardless of age, ability or fitness level, everyone is welcome at Let’s Grow Studio! Jump into a class and hang out afterwards with friends in our comfy and welcoming lounge area. 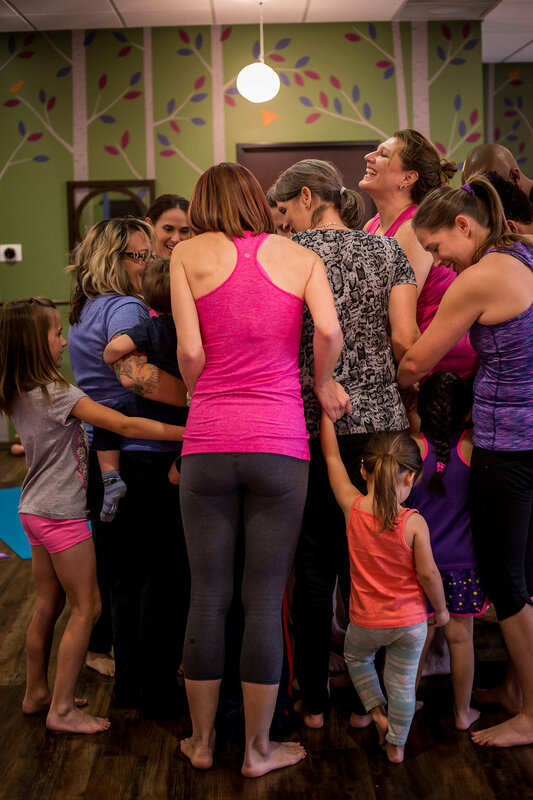 Our studio is a place to bond with like-minded people, promote healthy living and most importantly GROW. Check out more shots from our GALLERY.